This week Newcastle Jets Women’s Hannah Southwell and Tara Andrews took the opportunity to show their appreciation to representatives of Newcastle Football, who were at the Lake Macquarie Regional football Facility for the 2016 Telstra Youth Challenge, for the Member Zone’s support throughout the 2015.16 Westfield W-League season. 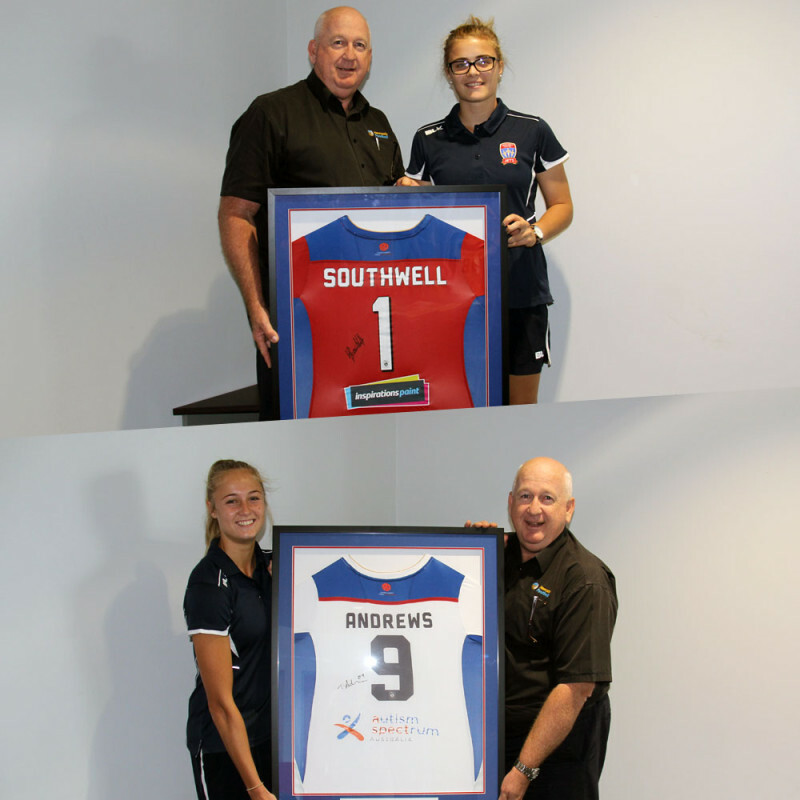 Newcastle Football was an Official Player Partner for Southwell and Andrews during the 2015.16 season. 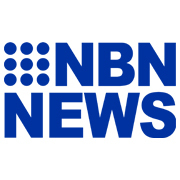 CEO of Newcastle Football, Russell Henry, was on hand to accept the signed Newcastle Jets Women jerseys from Hannah and Tara. 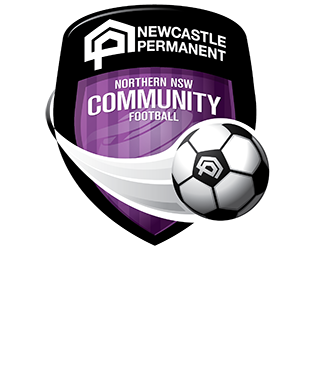 Northern NSW Football and the Newcastle Jets Women would like to thank everyone at Newcastle Football for their support of Hannah and Tara and the 2015.16 squad during the Westfield W-League season.